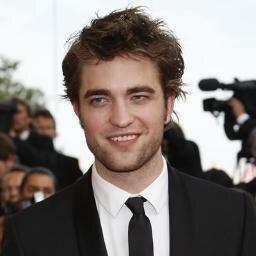 Robert Pattinson is an English actor, model, musician and producer. Twilight brought Pattinson worldwide fame, and established him among the highest paid and most bankable actors in Hollywood. In 2010, Pattinson was named one of TIME magazine's 100 Most Influential People in The World, and also in the same year Forbes ranked him as one of the most powerful celebrities in the world in the Forbes Celebrity 100.